We are looking for a few great people who love to sail and want to teach others the joy of sailing. GHYC Junior Sail and TYC Junior Sail programs work together in hiring and most of their programs. 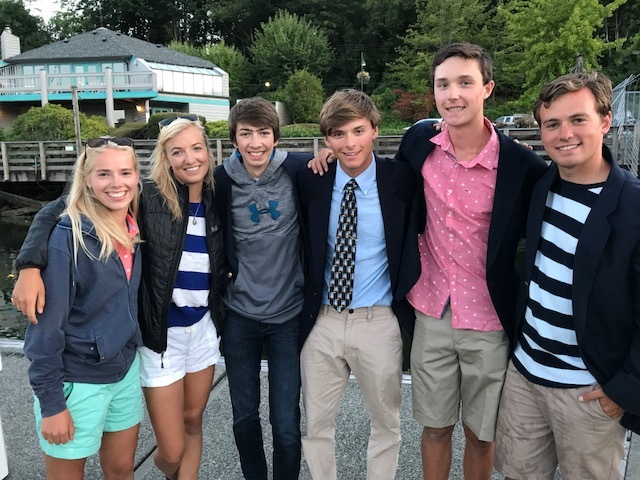 If you are interested in being an instructor for either GHYC Junior Sail Camp or Tacoma Yacht Club Junior Sailing Camp, or both, please download and fill out the 2019 Instructors application. Application must be completed and received by us by email or mail by March 1st.